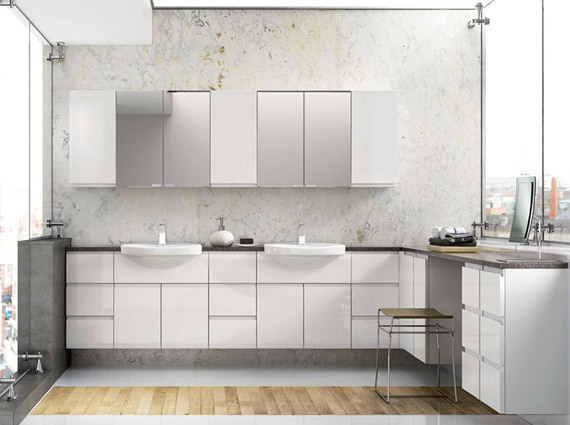 If you're looking for a professional bathroom design, supply, fitting and installation service - Arden Kitchens can help. We can supply, fit and install your dream bathroom, whether it's a family bathroom, shower, wc, cloakroom, wet room or ensuite. We supply and fit all the leading bathroom brands so we can ensure you get your dream bathroom at the best possible price. We'll create a bespoke bathroom for any size of room and for all budgets. Please give us a call or visit our Solihull showroom and we can show you examples of bathrooms available, give you a competitive quotation and guide you through the whole process.